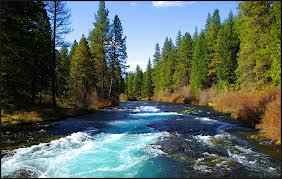 The Metolius River can be one of the better fisheries during October. 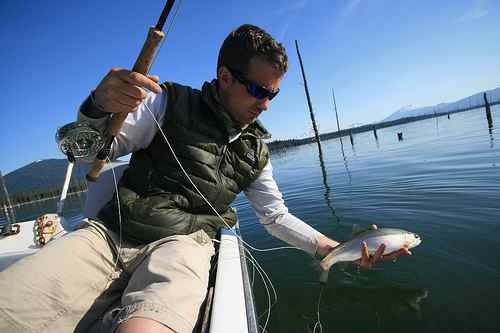 Numbers of Bull Trout are increasing on the Metolious as the Kokanee and Bulls follow their way up the Metolious from Lake Billy Chinook. Streamer fishing for the Bulls can be high excitement! 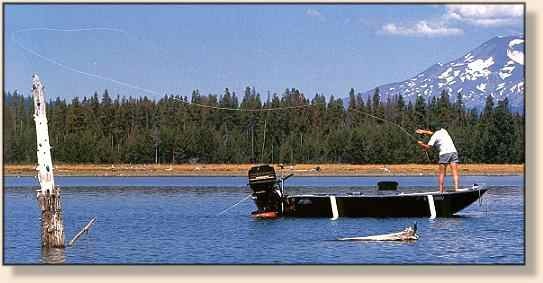 Bull Trout are predators and have no problem eating a 6 to 8 inch streamer. Eight weight rods and sink tips are ideal for chasing Bulls. We have a solid selection of streamers here in the shop that would fish great for Bulls. On the other side of things, Trout fishing has been pretty good. Lots of bugs are hatching. Expect Bwo's, Midges, Caddis, and possibly a few lingering Fall Drakes and Pmd's.